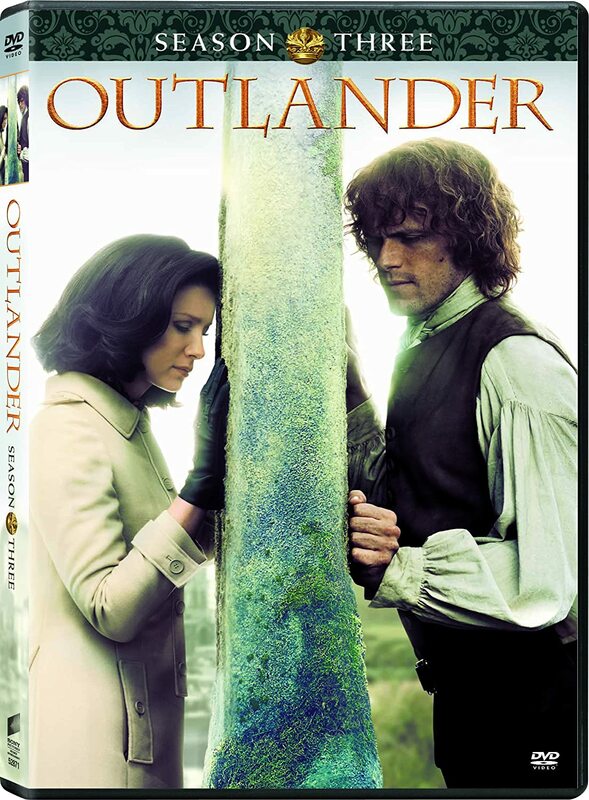 Jamie and Claire: real or fictional? 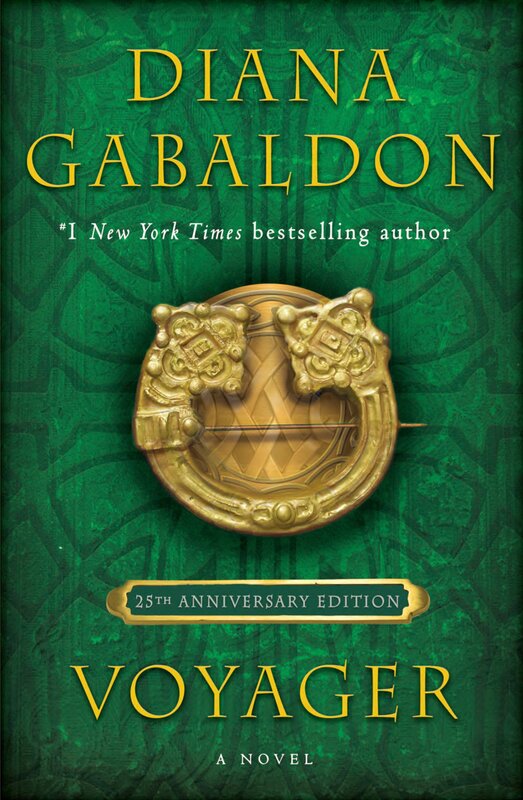 A possible Lord John candidate? 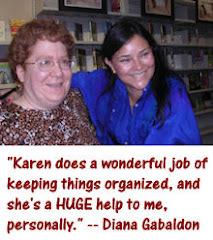 New Diana Gabaldon web site! I recently discovered that Blogger has introduced a new option (currently in beta testing, available in Blogger in Draft) that will automatically reformat a blog so that it's more convenient to access on a mobile device. What do you think? Is it readable? Easy to navigate? Blogger says the layout is supposed to switch automatically from the "regular" view to the "mobile" view when it detects that the site is being accessed from a mobile device. Can anybody confirm that this actually works? Please note that I have no control over the colors and fonts in the mobile version. Maybe there will be a way to customize them in the future, but I don't know how to do that right now. What you're seeing in the mobile version are the default fonts and colors. Thanks in advance for your help with this! The new mobile version is easier to read on an iPhone 3GS. It shows the blog itself, but not the links & info you have on the right & left sides of the regular version of your blog. It does have the 7 links that are across the top of your blog though. At the bottom of the blog, it gives you links for Home, Older Posts & Web Version. Hope this helps. Not noticing the difference on a BlackBerry Curve--but it could be that the new formatting only works with iPhone/Droid type devices? Chris - yes, that's helpful. Thanks! Trecey - Hmmm, not sure what the problem is there. Keep in mind this is a beta version of the new functionality, so no guarantees. :-) I'll report it as an issue and see what they say. 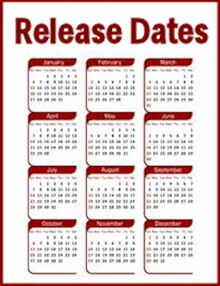 Karen Henry is right that it is a beta version and there are some problems which will be solved lately by its update. and see if it makes any difference? Even if the automatic switching doesn't work for you, I would think you could get there by "forcing" the option. Worth a try, anyway. Let me know if that works for you. Worked great on my iPhone 3G 'generation'! Great. Thanks for letting me know! Karen, I'm on a Motorola Droid as I type this. I can choose to read your blog on the google reader app where the full text appears or use the browser. In the browser the site is very simple -- almost no color or graphics which makes it load fast, and easy to read and navigate. Wish I knew how to do a screen shot for you! I just accessed the site from my Motorola Droid. I usually use Google Reader app to read the text but checked it in the browser for you. I wish I knew how to take a screen shot. It was mostly text/black & white with no graphics and few colors, but it loaded fast and was very easy to read and navigate. Thanks, Shawn, that was very helpful!